You’ve passed it before you know it. 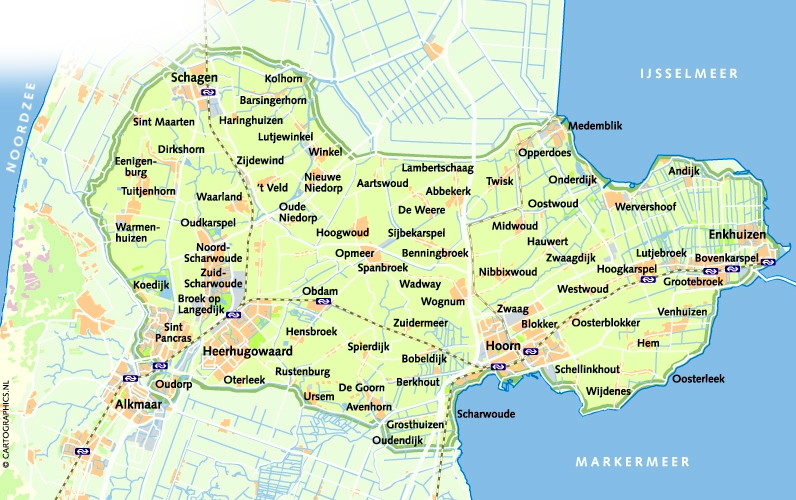 It may be one of the smallest villages in West Friesland, but it certainly has a reputation. 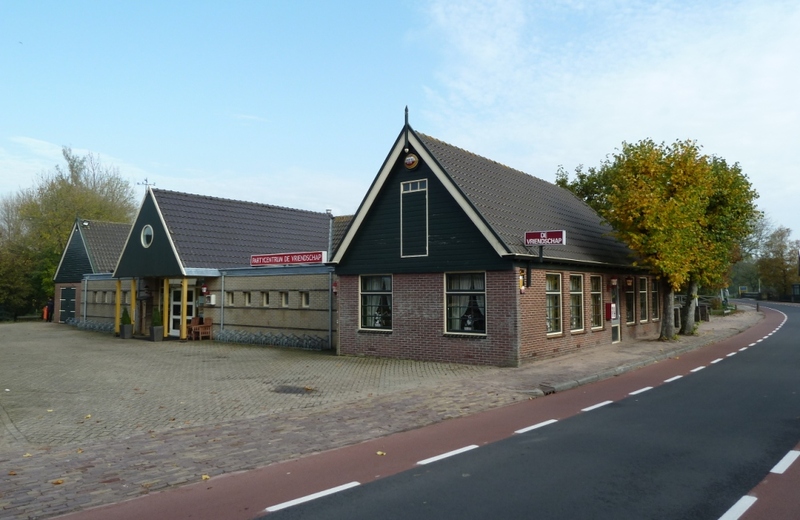 The little ‘theatre church’ of Wadway has been a crucible for many famous Dutch artists, including Youp van ‘t Hek, Freek de Jonge, Bram Vermeulen, Herman van Veen and Jos Brink. They all performed in the Theatre Church before they gained nationwide fame. 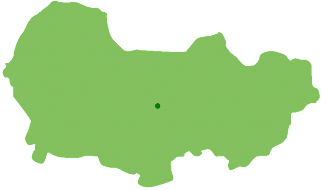 Wadway also has an interesting history: it declared independence in 1796, during the period of the Batavian Republic. 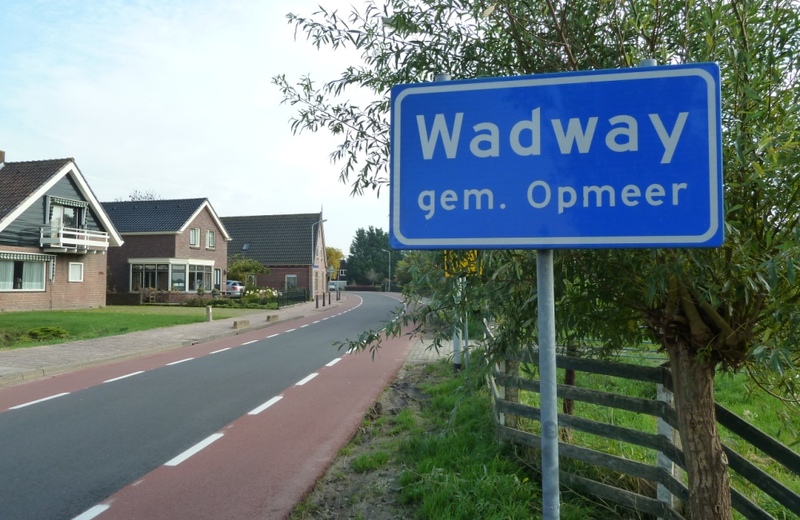 For the West Frisians it is still known as the Republic of Wadway. 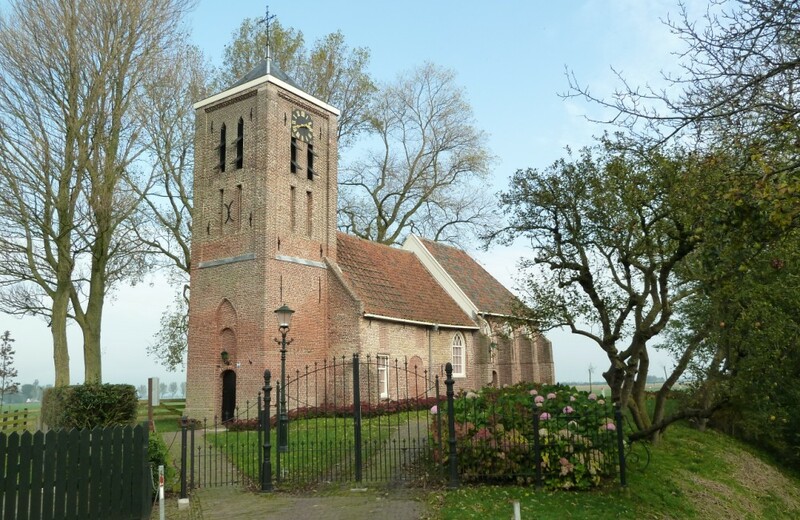 When Princess Beatrix visited the Theatre Church she was received both by the Mayor and the President of the Republic. What does Wadway have to offer you?